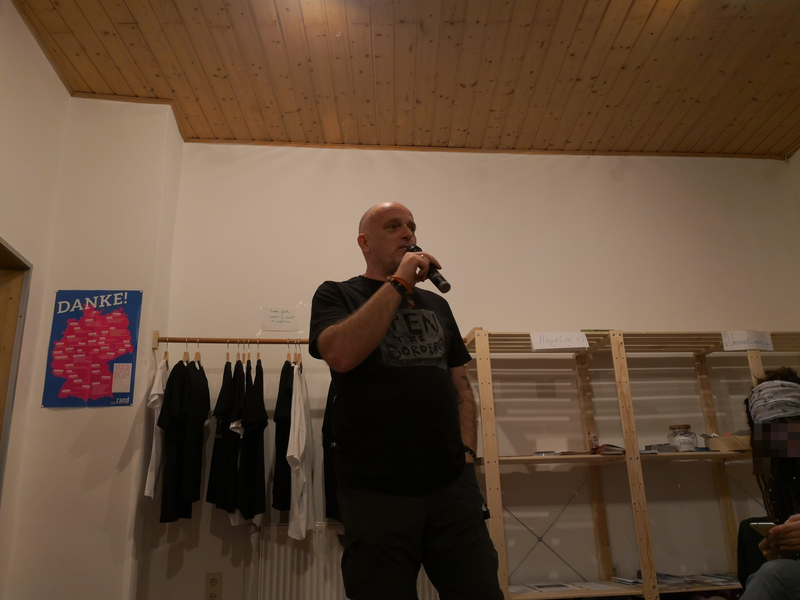 Last year the Cars of Hope collective from Wuppertal (German territory)supported self organized mutual aid projects on Lesvos, in Athens and in Bosnia. 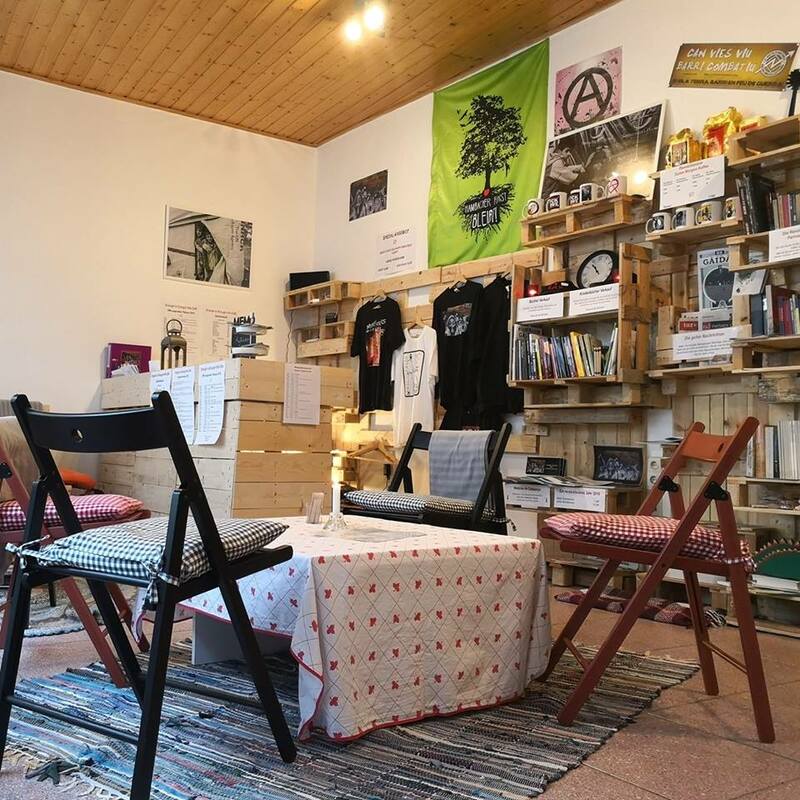 Next month activists of the Cars of Hope collective will be in Athens to support the Notara 26 refugee squat, which they also visited and supported in January 2018 and the Azadi refugee squat. They will also support the food distribution for homeless people in Athens. 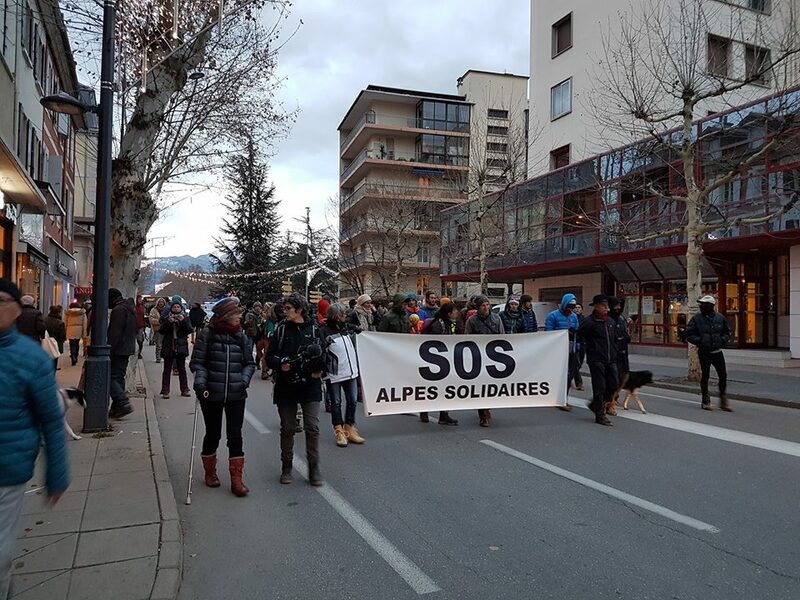 Seven people who were took part in a march of about 100 local activists that escorted 20 migrants over an Alpine pass in April, were sentenced to 12 months imprisonment by a court of the French state earlier this week. 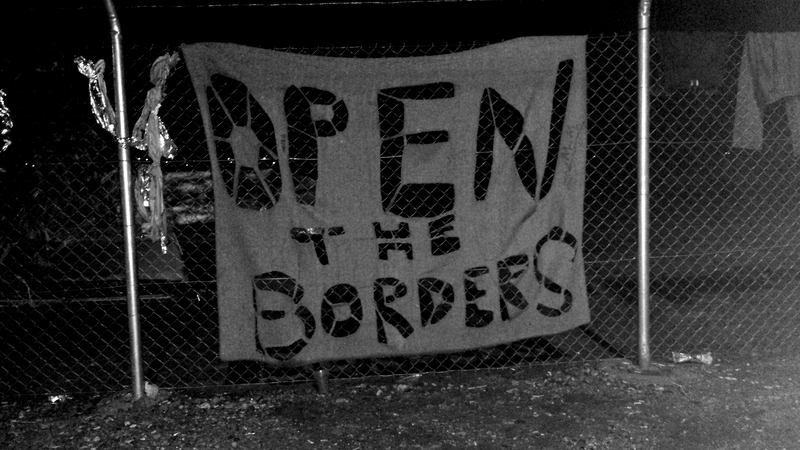 The march was organized to protect migrants from Generation Identity fascists, who were blocking the border in April. 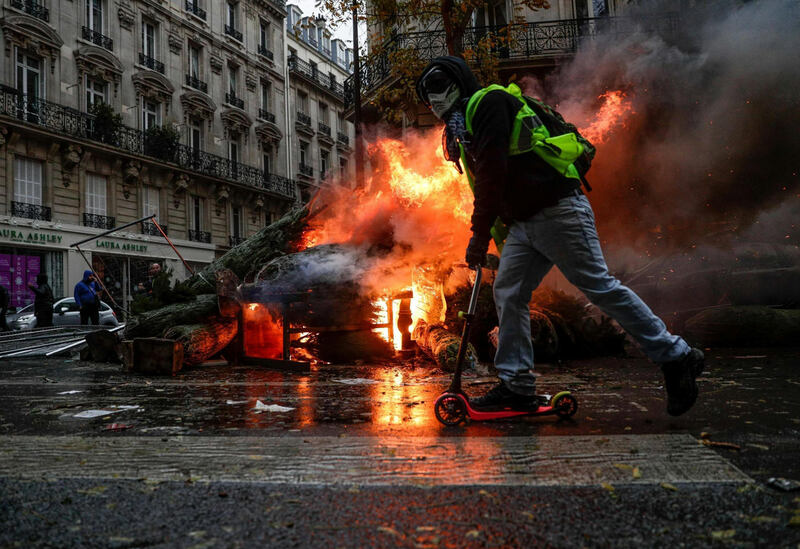 The Gilets Jaunes movement on the French territory caught the left, including many anarchists, by surprise. 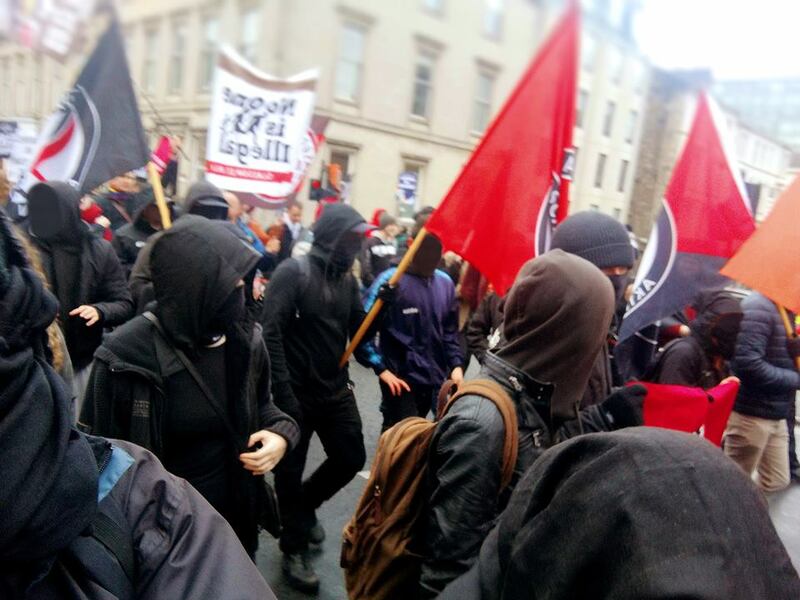 Current discussions in many anarchist and other leftist circles show that this could happen anywhere… Soon? 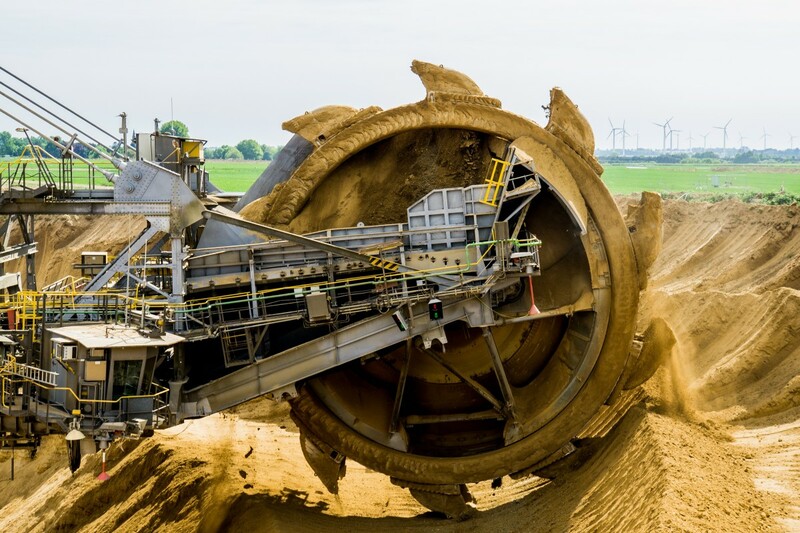 On Thursday a large operation by cops and RWE security personnel destroyed several ground structures of occupations in Hambacher Forest. 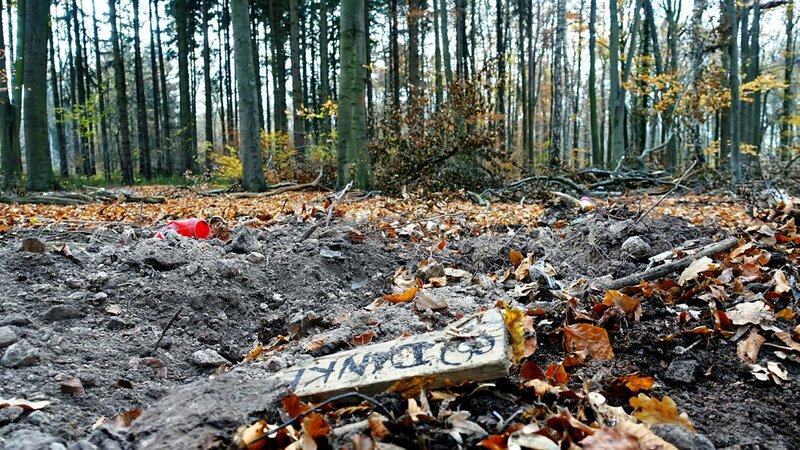 During the operation the memorial for Steffen, who died during the last major wave of evictions in September, was completely destroyed. A major problem is that many liberals still support the police. 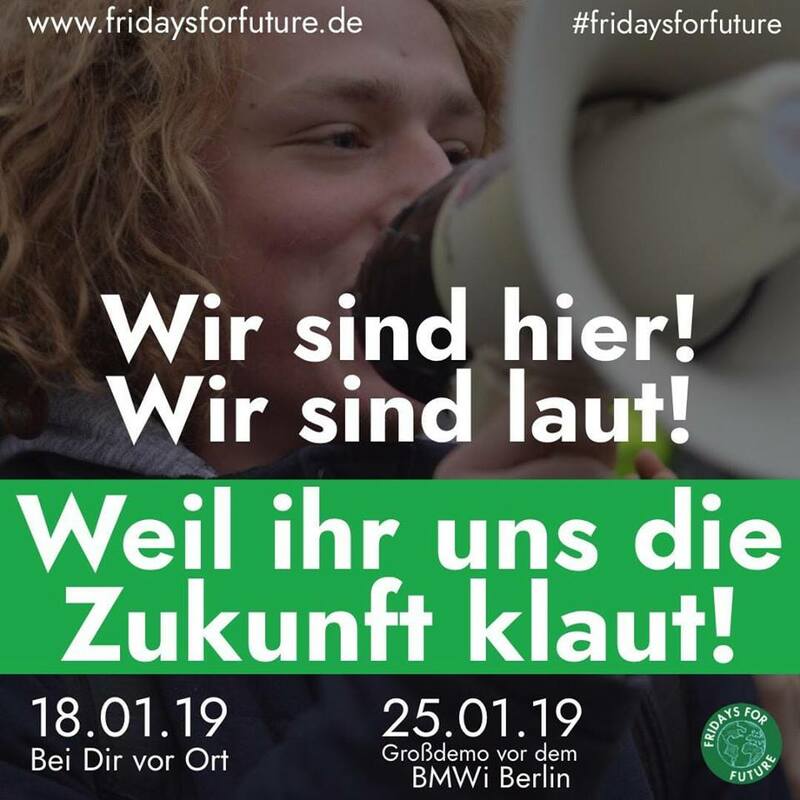 Not just on the German territory: Yesterday a video appeared with an Extinction Rebellion activist negotiating with a cop about chartering buses for arrestees. Mass arrests and negotiating with cops as a tacic. Seriously?